Mother to four. Doula to hundreds. Educator to thousands. Wendy is the Program Director and Instructor for Family Trees Birth Programs. Wendy's exciting and dynamic teaching style make Family Trees classes and seminars fun and energetic. Wendy holds a Masters degree in Health with a concentration in midwifery and women's healthcare. She was inducted into the prestigious Fellowship of the Academy of Certified Childbirth Educators and earned Lamaze Accreditation for the Family Trees Lamaze Educator program. She is currently pursing a doctorate in adult education. After a 15 year career in education, Wendy answered the call to work with childbearing women. She became a certified doula through DONA International in 2010 and worked as a birth assistant in the local Amish and Mennonite communities. She has supported hundreds of women as they welcomed their new babies into this world. As a Lamaze Certified Childbirth Educator and program director for Lamaze, Wendy provides empowering education to parents and professionals. She consistently receives glowing reviews from her students and coworkers. Wendy has taught at major hospital systems throughout the United States. Professionally, Wendy is involved with research at Towson University School of Nursing and has guest lectured at several universities including Penn State University and Notre Dame University in Maryland. 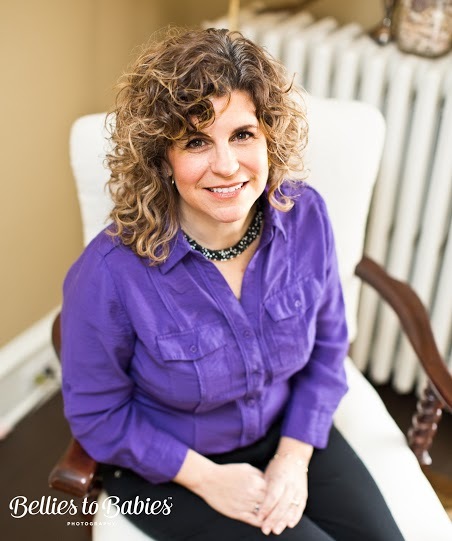 Wendy was the featured speaker at the regional AWHONN meeting and has presented at several international conferences. She thoroughly enjoys sharing her love for labor support and education with other birth professionals. What do participants say about Wendy?